This professional Essex based singer has been performing for many years in and around the South East, Essex and Kent. 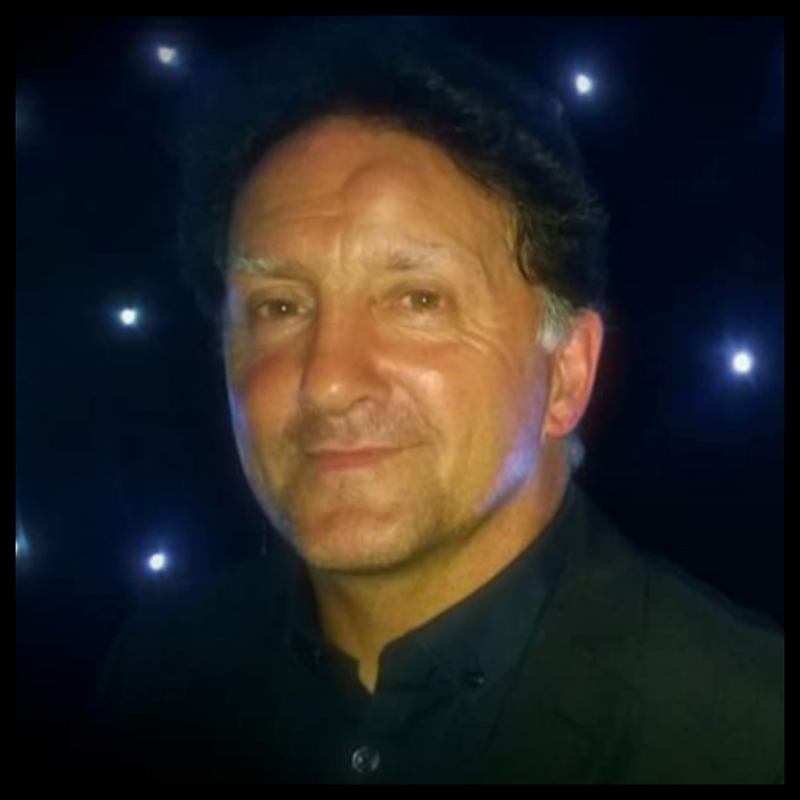 He is often called upon to provide entertainment in Casinos, Holiday Parks, Pubs, Clubs, Bars, Hotels and has many repeat bookings in the private sector for parties, weddings and corporate events. He enjoys singing Reggae, Soul & Motown and all the Disco classics such as Kingston Town, Brown Eyed Girl, My Girl, Aint No Stopping Us Now, Lets Stay Together, Keep on Running and many more. He does however, have many styles and can adapt to Swing and the infamous RatPack era. His professional banter on stage and warm personality really ensures he engages well with his audience making for a great interactive event. Currently using Peavey XR 8600 mixing desk with 2x 500watt Peavey Speakers & SM58 Shure Microphone.